Need a Valentine’s Day gift idea? 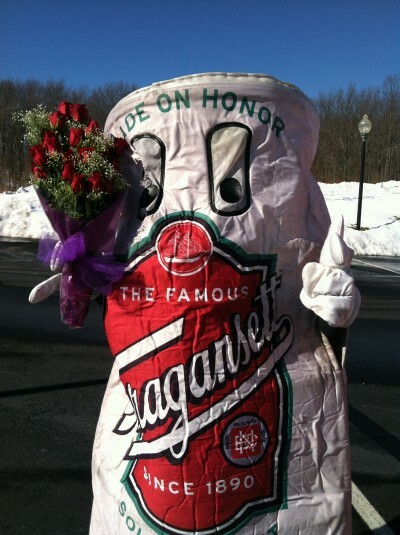 How about Tall Boy delivering a 6 pack of ‘Gansett and a dozen roses to your sweetheart? 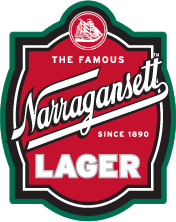 All you have to do is follow us and Tweet “I Love @Gansettbeer” to enter. Then on Valentine’s Day we’ll randomly select a winner and Tall Boy will deliver the goods. Now how does that sound? Get tweeting and good luck! Must be 21 or older to enter. Please enjoy ‘Gansett responsibly.